Since 2000, the PMAA Dragons of Asia have been recognising the very best in results-driven marketing communications by agencies and clients across all countries in APAC. In 2012, the Dragons of Asia launched the Dragons of Malaysia. Each year the Call for Entry for both Programmes runs between March and May. To check actual dates, go to: dragonsofasia.org. 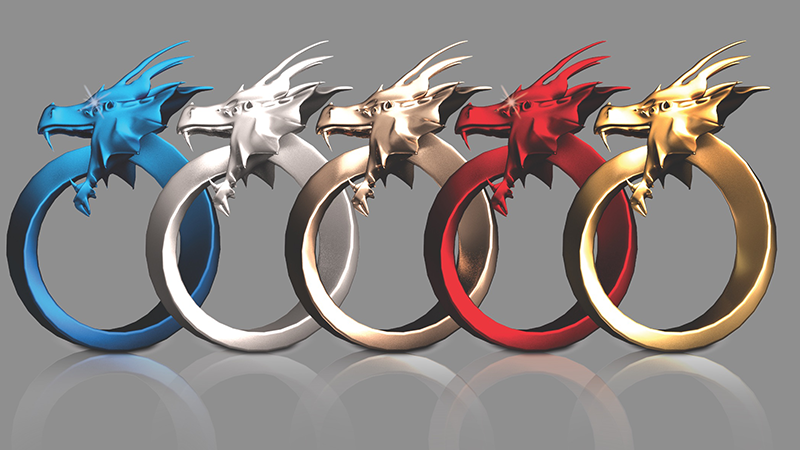 Gold, Silver & Bronze 'Infinity' Dragons for Category Winners. Blue Dragons 'Infinity' Trophies for Best by Country Winners. Red Dragon 'Infinity' Trophies for the Best Campaign in Asia, the Agency of the Year and the Network of the Year. Gold, Silver & Bronze Dragon Trophies are awarded for Category Winners. Winners in the Dragons of Asia and the Dragons of Malaysia are announced in a combined ceremony each September or October in Kuala Lumpur. The final date will be promoted to all entrants. The 2017 combined event will be held in Kuala Lumpur on October 13th. Winners will be published on dragonsofasia.org and in Malaysia's Marketing Magazine and advised directly. All Red, Blue, Gold, Silver and Bronze Dragons will be eligible to compete in the 31st Marketing Agencies Association Worldwide's MAA GLOBES, to represent their clients, their brands and their agencies, against winners of partner marketing communications programmes from all over the globe, to be the very Best of the Best in our marketing communications industry. This year's Call for Entries will go out in late October.